An orthodontics treatment addresses a broad range of dental issues such as improper positioning of teeth. In also includes teeth that are harder to clean due to its abnormal growth and teeth with crooked appearance. Such kind of issues later develops into high magnitudes such as decay, loss and other periodontal diseases. Orthodontists will help you to prevent such diseases through proper treatment and guidance.We offer expert care by our best orthodontist clinic in Chennai and the treatment includes both fixed and removal appliances. They are widely used by most of the individuals who are facing orthodontic issues. Braces tighten the tissues around the gum area and gradually put the teeth into proper position. The desired results can be achieved within a range of months to a few year depending upon the age and gravity of the case. Apart from that, there are also specialized appliances used to control the thumb sucking or tongue thrusting effect on the teeth. Fixed space maintainers can also be used on kids who lost their teeth prematurely. This process is used to retain the area of the teeth until new teeth erupt. Jaw reposition devices or splints: These instruments are recommended for individuals who suffer from Temporomandibular joint disorders (TMJ) and they are worn on either the lower or upper jaw to put the put the jaw in more favourable position. These are removable braces used by adults that work as well as a fixed braces. 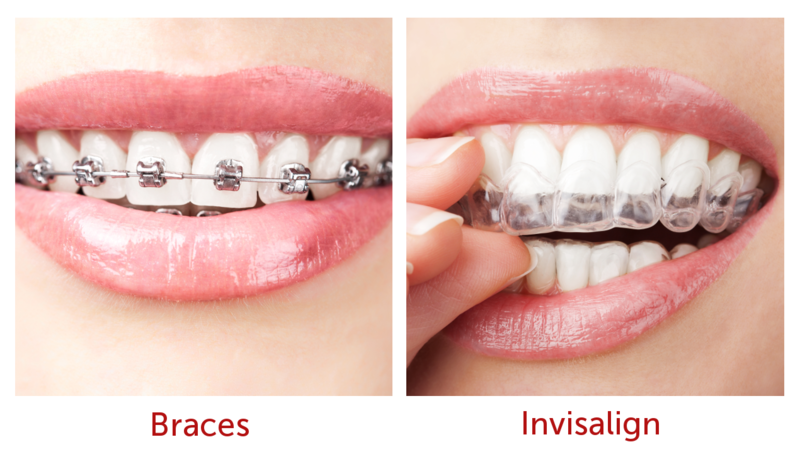 Moreover, they are invisible and removable, unlike fixed braces. They are composed of an acrylic material that works as same as fixed space maintainers. These are used as a separator of lips and cheeks from the teeth while relieving the pressure of cheek pressure on the teeth that causes discomfort in some people.